Presenting Percy has been one of the key Cheltenham Festival Tips for most of the season with the RSA Chase winner the long-time favourite for the Gold Cup. 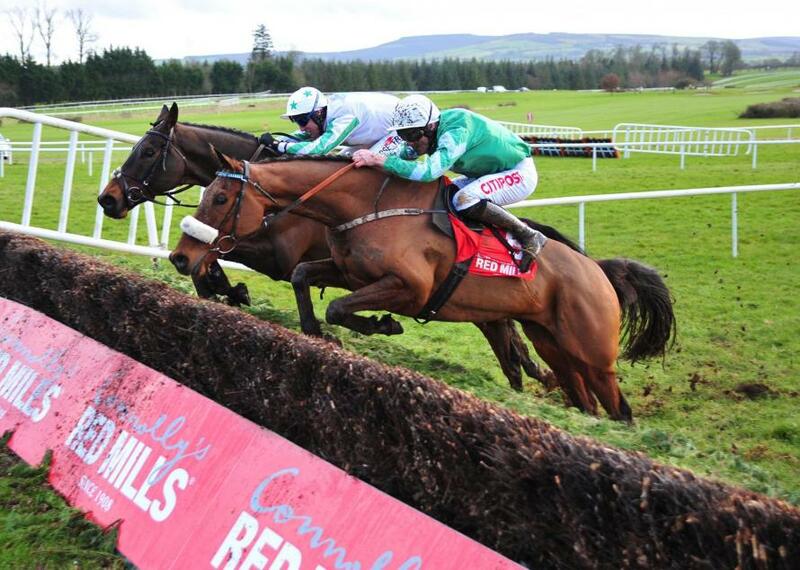 The Pat Kelly trained chaser has been a winner at the Festival for the past two years and had been expected to make his first start of the season over fences at Gowran Park on Saturday afternoon in the Red Mills Chase. In a shock move, the horse wasn't declared for the race and there are now serious questions marks over his Cheltenham chances. The 8-year-old was last seen winning the Galmoy Hurdle but could now have to go to the biggest race of the season without a run over the larger obstacles this term, and just five runs in total over fences. The Cheltenham Festival picture has already proven to be a muddy one for ante-post punters this season and this latest news about Presenting Percy only adds a further layer of intrigue for fans of the great game. Big surprise to see Presenting Percy NOT declared for the Red Mills Chase tomorrow. It is going to be a big ask to go straight to the Cheltenham Gold Cup without a run over fences, surely?